Post card templates, be it for any purpose, comes with certain pre-defined texture and formatting which can either be directly used by the designer or customized to meet their own specific demands. 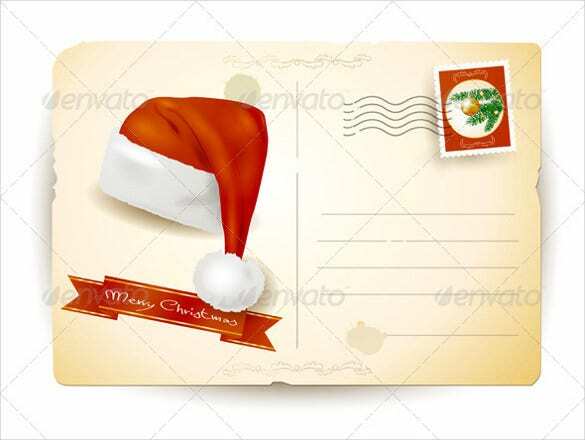 Blank Free post card templates in a way provide the maximum scope of customization and personalization in terms of the design pattern or the font styling to be used for the content. Only the dimensions of the template as to the size specifications remain same, the rest is at the discretion of the designer. 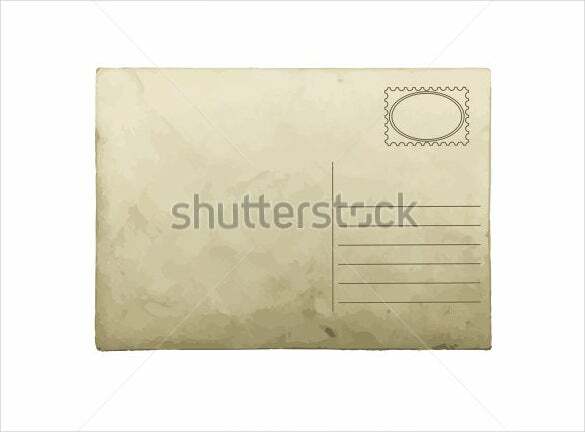 These Postcard templates are mostly created using existing samples and examples; the same is taken a print on the blank post card. This particular postcard template would be suitable if you’re planning to wish someone on Christmas in a special way. Apart from the Santa’s hat, the rest of the template is blank, giving you complete control to design it the way you want. 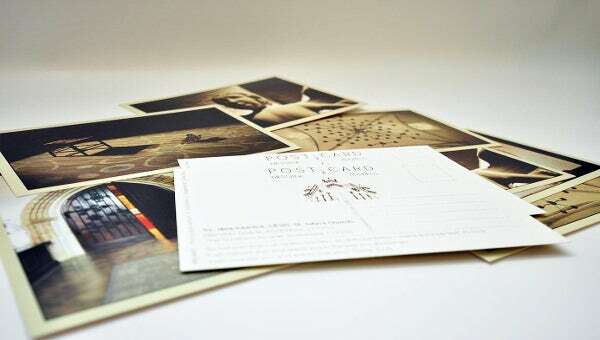 Since the postcard template is blank, you are free from the predefined conventions and traditions that usually preside. You can choose your own design and text and customize it as you want. 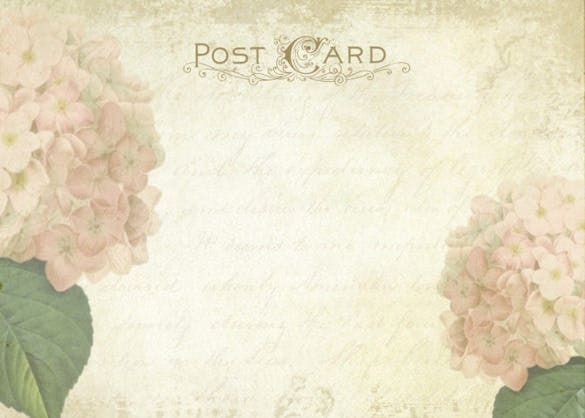 If you’re sending a postcard to someone special, like your mom, you can go for this beautiful floral design postcard template. 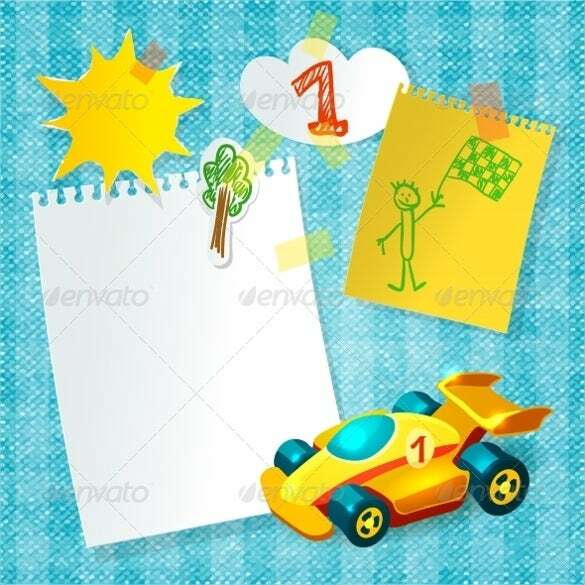 You can add any image or hand painted drawing you want against a baby pink background. 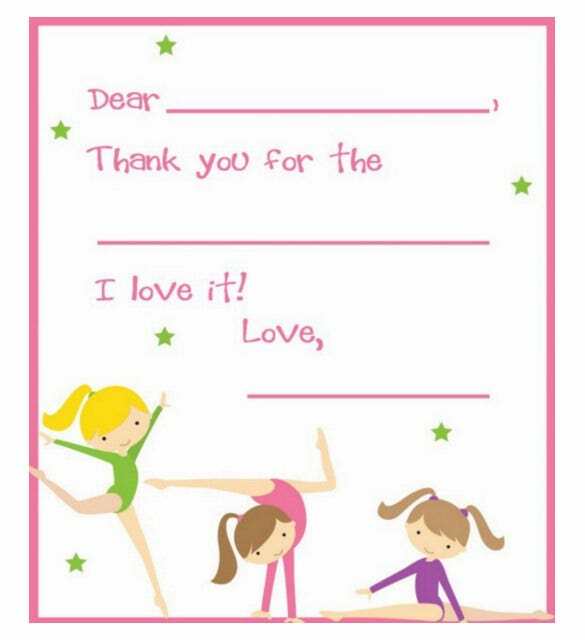 If you’re interested in acrobatics, or know someone who does, then this would be the perfect postcard template for you. 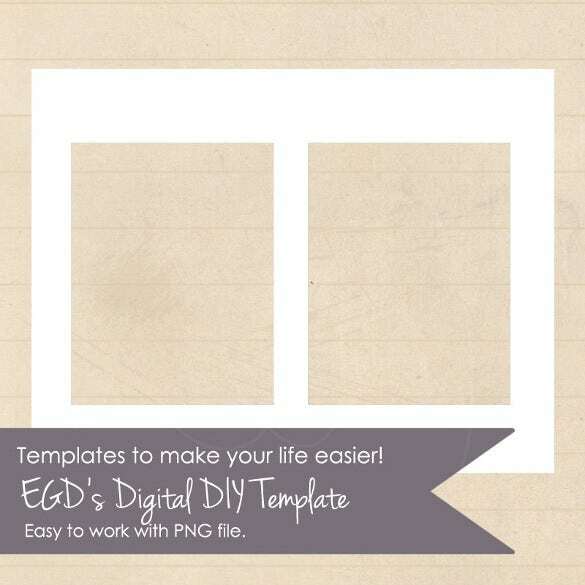 All you have to do is download the template and fill in the details wherever required. 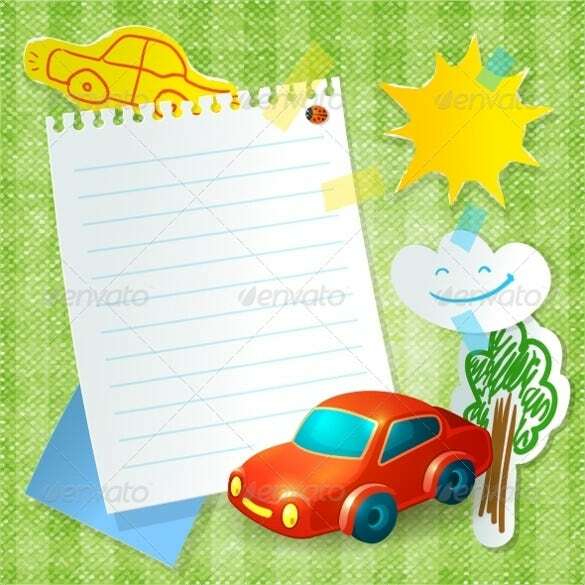 If you know someone who loves cars, you can give this blank car themed postcard to him or her. You are free to add any patterns or designs of your choice, or a short text to make the person feel wanted and special. There are two slides to this postcard. You can add text and patterns on both sides. However, this template would be more appropriate for professional and official reasons. There is adequate space for text in the template. 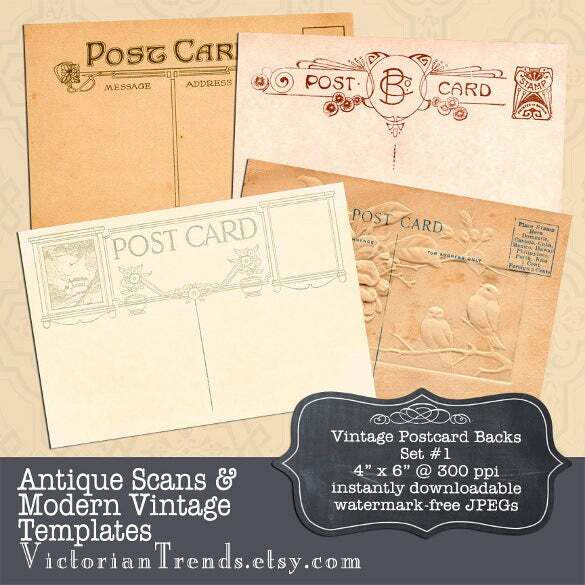 This vintage themed postcard template allows you to step back from the typical, conventional postcards that you generally see. You’re absolutely at liberty to choose what patterns you want on your postcard to customize it. Are you quite well known in the vicinity for your fabulous cooking? 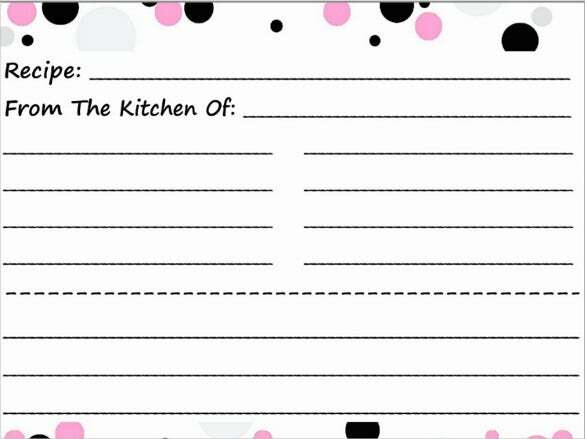 Then you can share your secret recipes with your friends with the help of this postcard template. 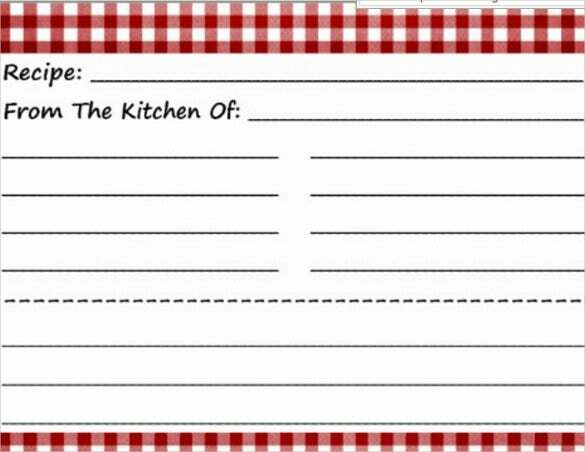 You can add the recipe in the blank space provided on the template. If you’re spending your summer vacations by the beach, then you can let your family and friends know about your whereabouts with the help of this great postcard template. 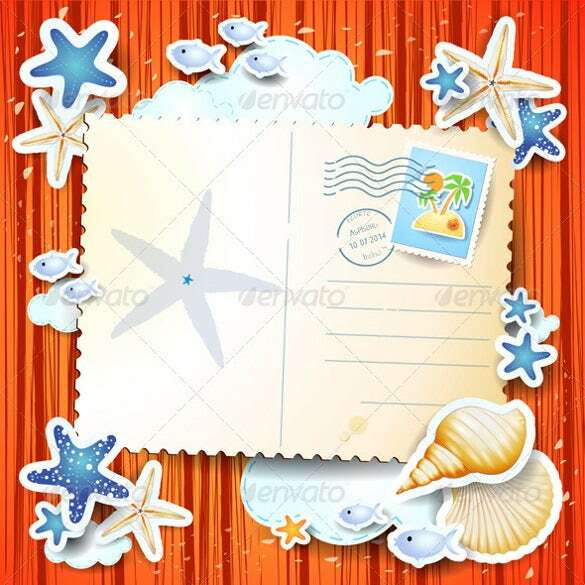 The pictures of sea shells, fish and star fish look really cute. 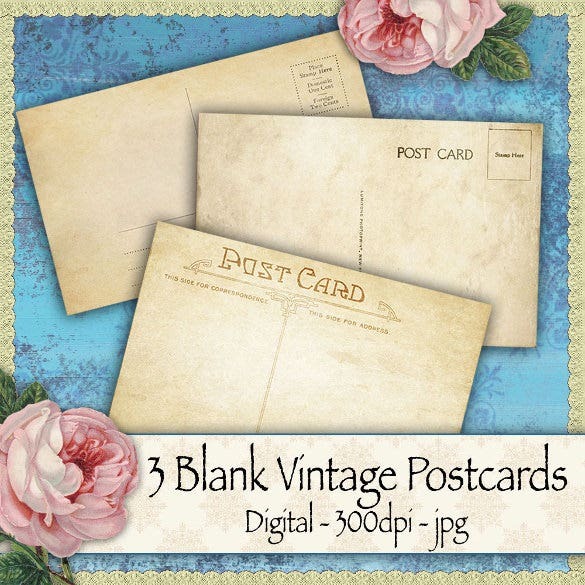 If you choose to download this blank postcard template, you get three postcards. You can customize each one separately, by adding a different image to each and by adding personal touches. Do you have a kid who loves your cooking, but lives far away from you? Then you can share a new recipe you tried out with him. That will give him a taste of home cooked food which he’s been yearning for. 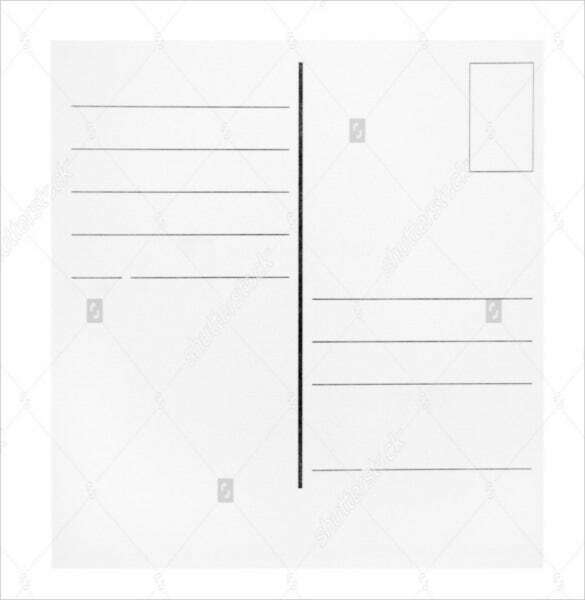 If you’re sending a postcard to a kid, or if you want your kid to send a postcard to somebody, you could download this template. All you have to do is insert your personal details and customize it just the way you want to. If you’ve been invited to an event, then you must respond to the invitation by sending an RSVP. If you’re looking for good postcards to send RSVPs then you could download this template. You could include your answer in the postcard itself.